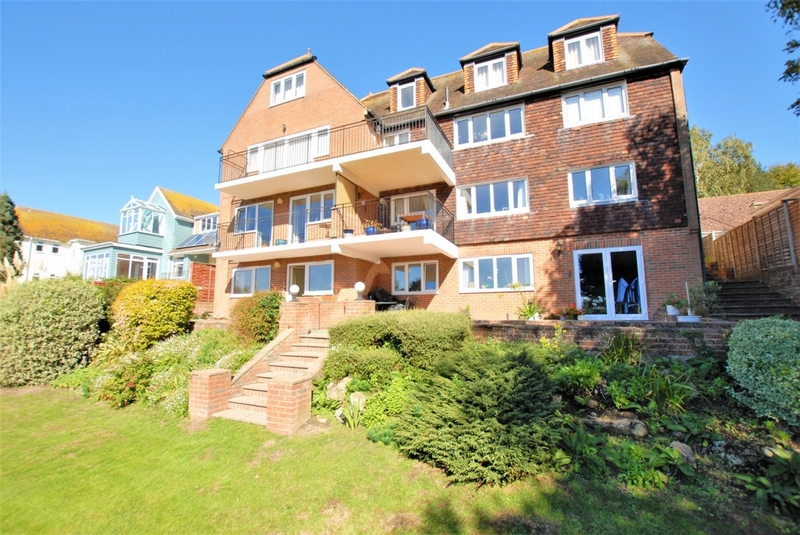 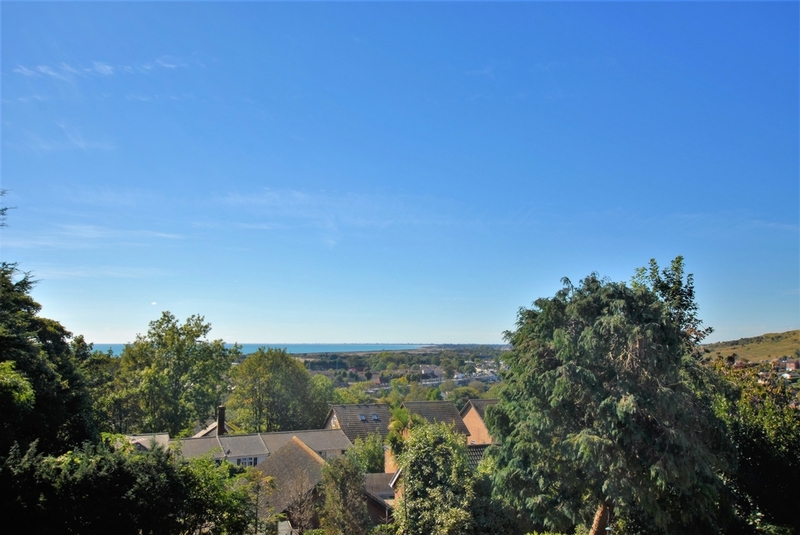 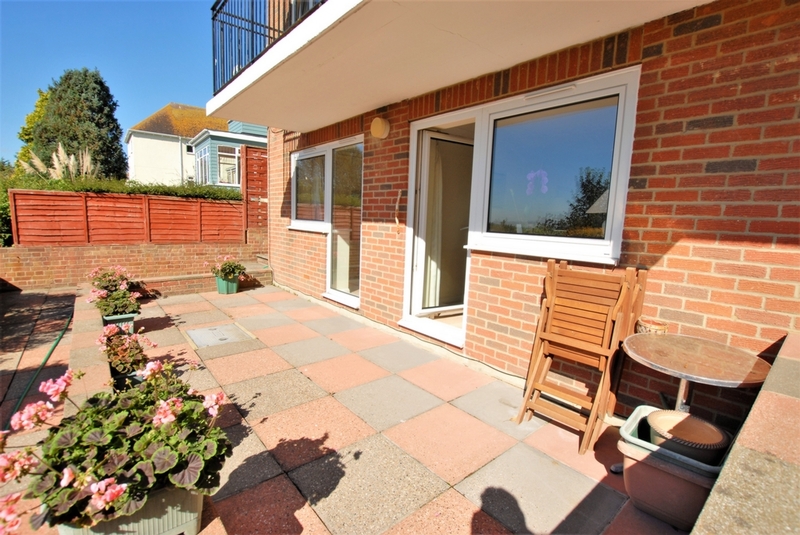 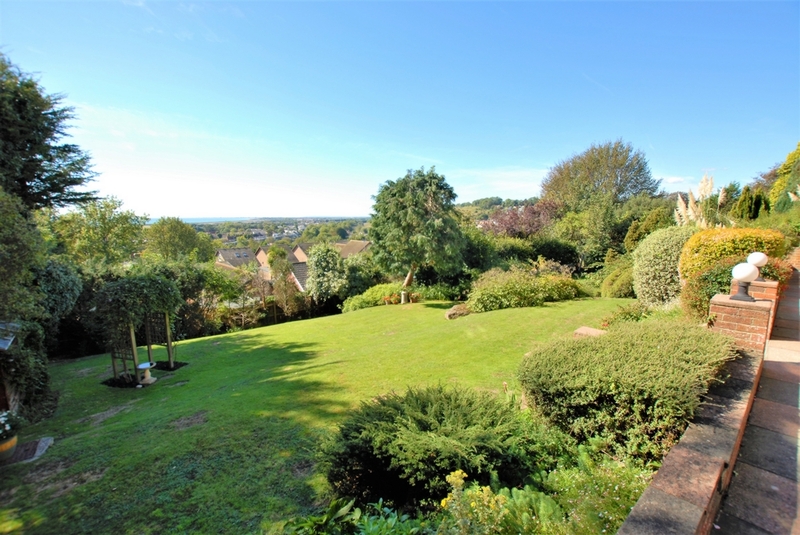 This purpose built ground floor flat forms part of a well regarded building situated on North Road, a sought after elevated position from where the property commands superb views over Hythe, towards Romney Marsh and of the sea. 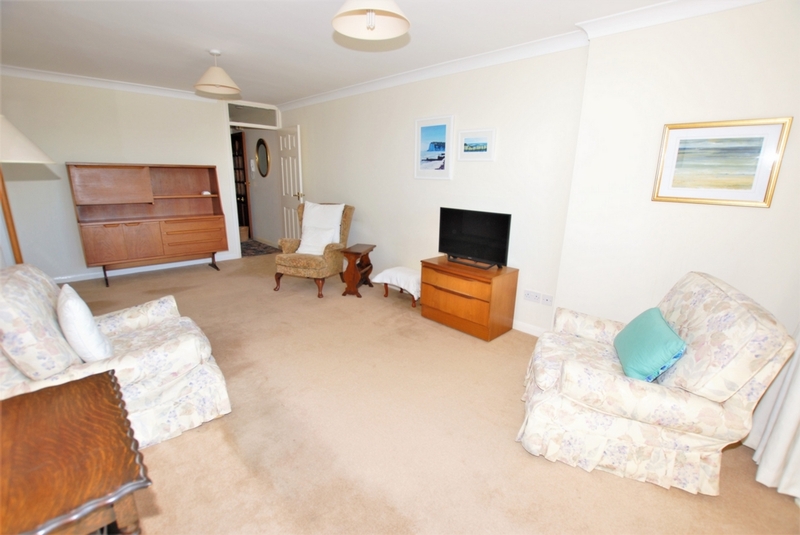 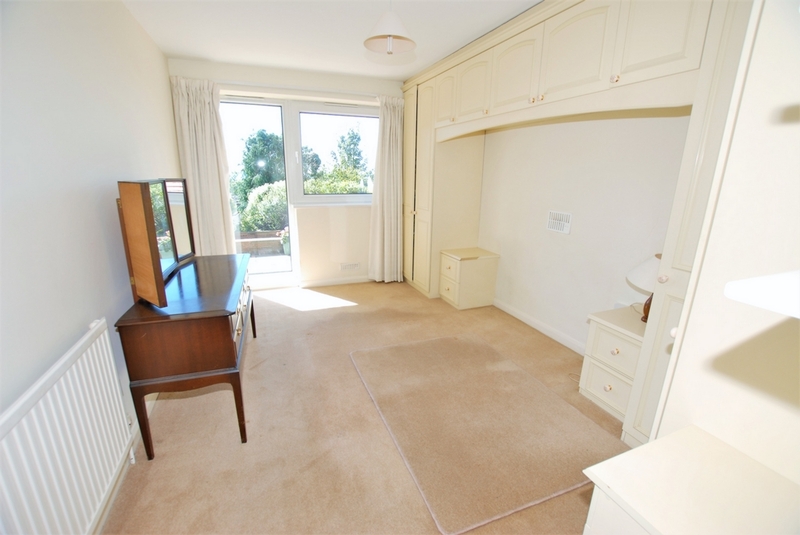 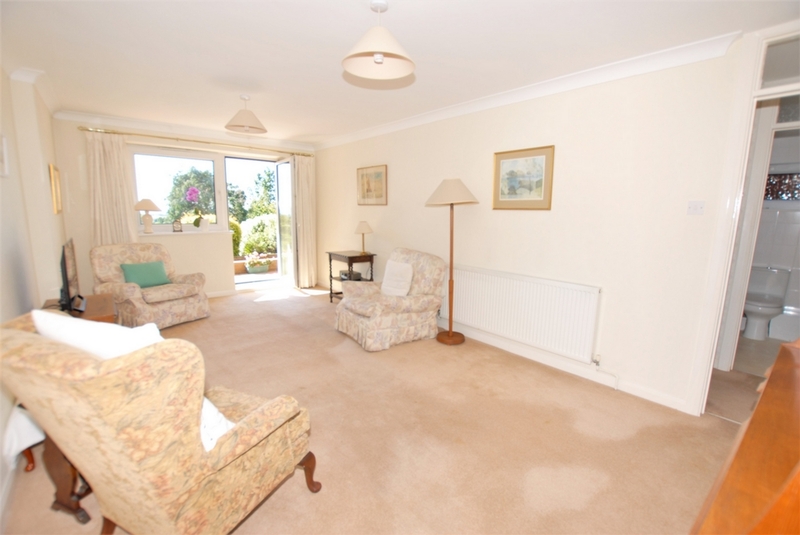 The flat provides bright and spacious accommodation with both the double bedroom and the generous sitting/dining room facing south, the living space with doors onto the south facing private terrace. 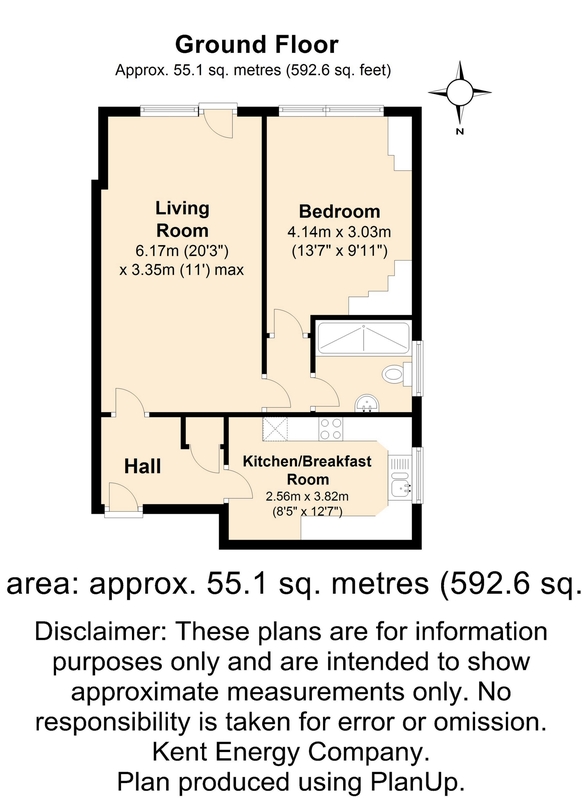 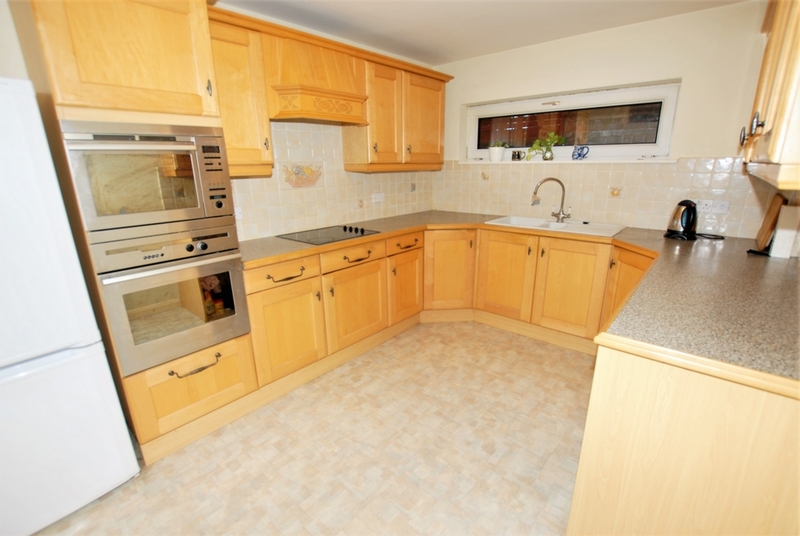 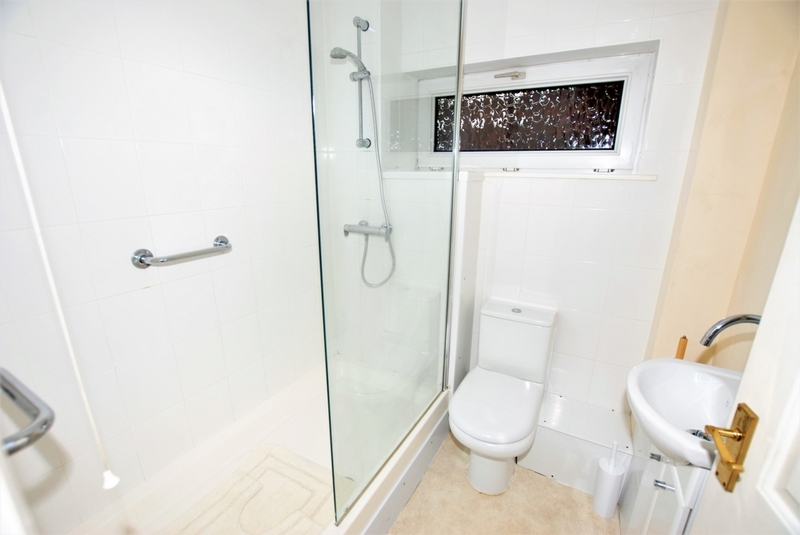 There is a large kitchen/breakfast room and a shower room. 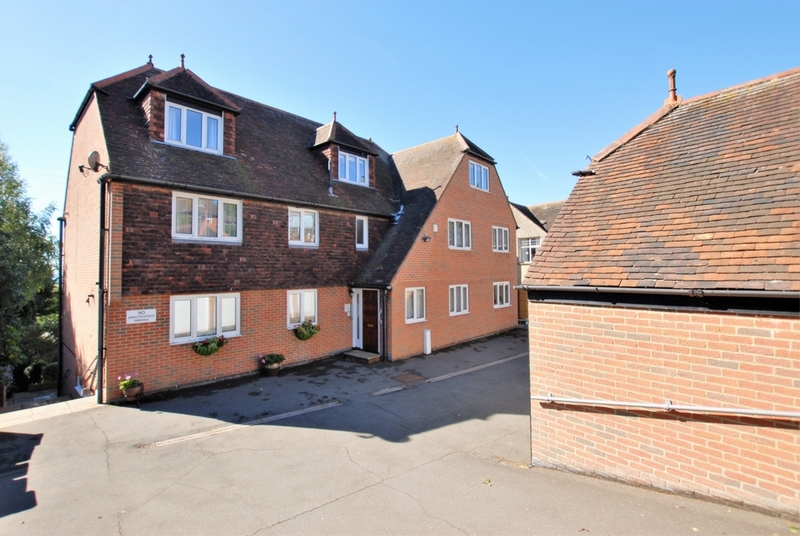 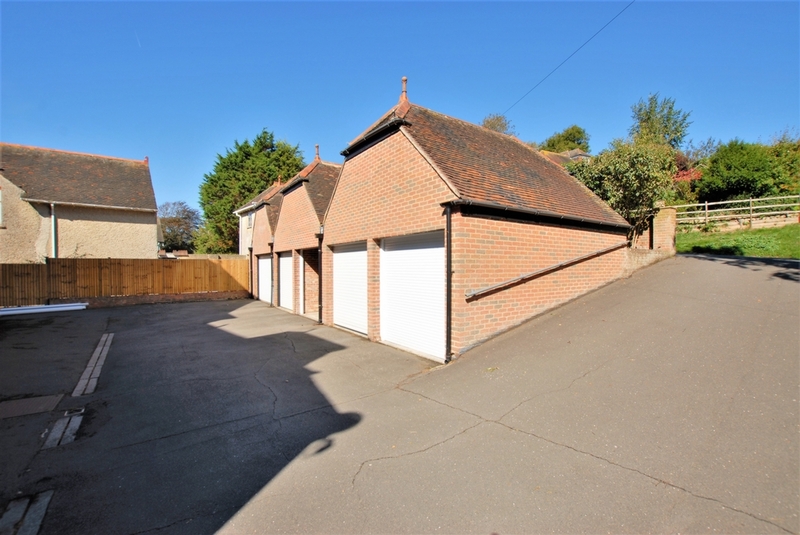 The property also benefits from a garage en-bloc with electronically operated door, an internal storeroom and use of the most attractive communal gardens.